I am happy to gift wrap your items. 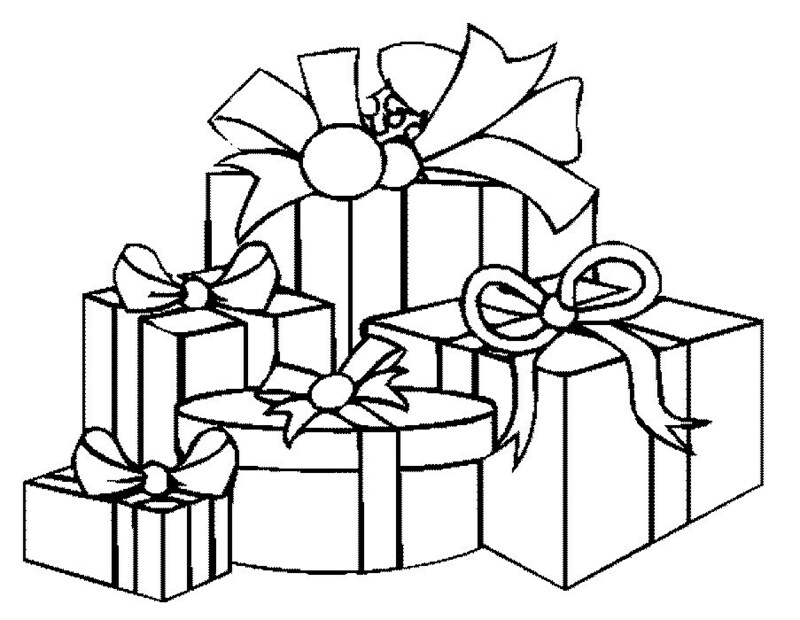 I will choose gold/silver/holiday wrapping or birthday wrapping with a gift tag and your message. I am very happy to send this directly to your recipient. Please email me with details of your order number and details of the message you would like written on the tag. Please add one per item. I ordered these from Canada to be delivered direct to relatives in the UK. The shop owner wrapped the jewelry rolls for me, with personalised labels and shipped them. Great service, I would definitely order from this shop again.